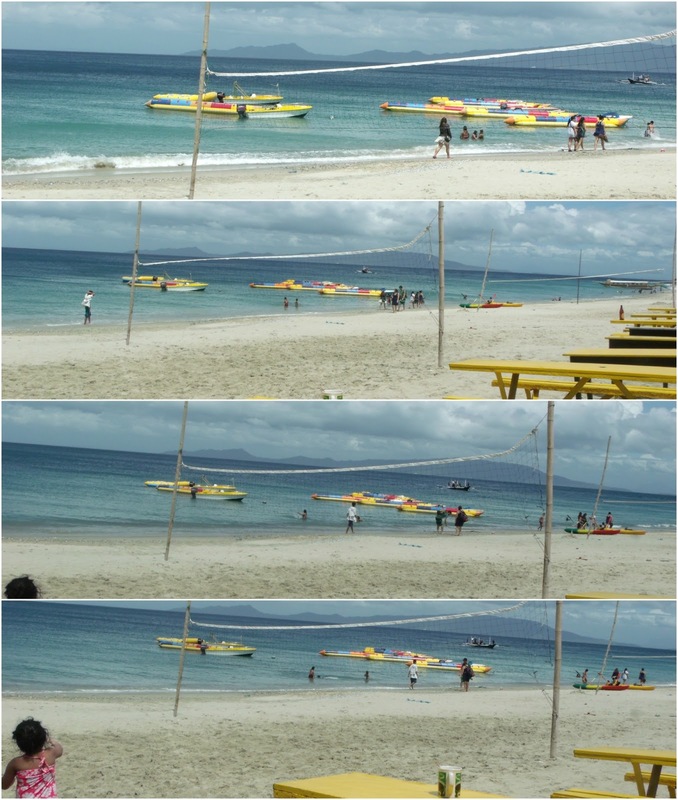 Summer is indeed fast approaching. Warm summer breeze is starting to unfold. Sweaty morning is becoming visible to everyone rushing to go to work or school. March indeed is the start of the so called warm season in the Philippines. What else could be more beautiful than to have your best of friends around you chatting, laughing, drinking beer, alcohol or soda and playing beach volleyball in a beautiful beaches in the Philippines. You can strike anywhere in the Philippines and am sure you'll find a wonderful shimmering seas. Lets not go far. 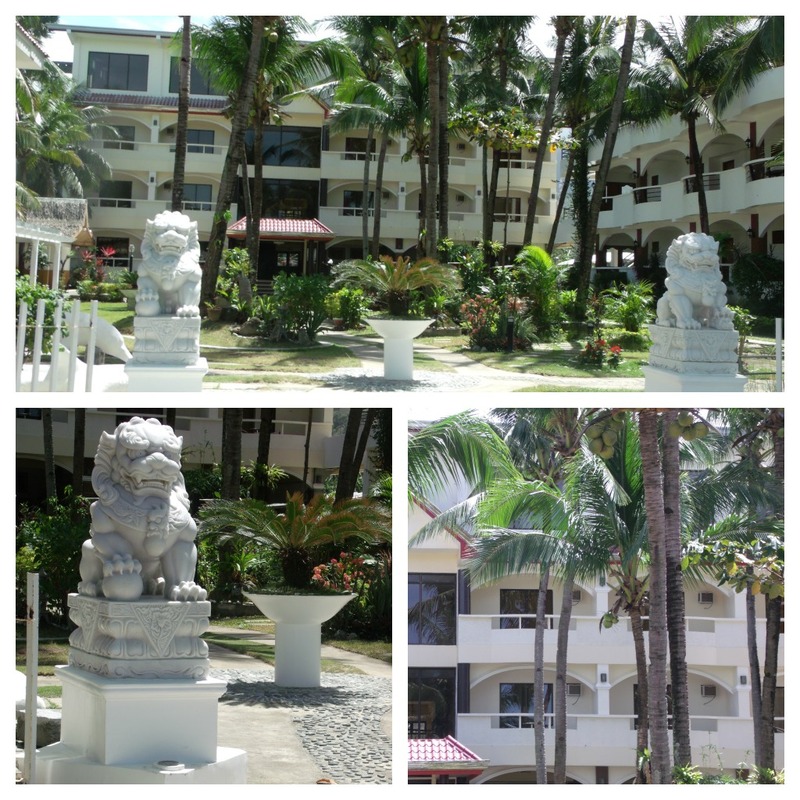 You can find wonderful beach resorts a few miles away in Metro Manila. 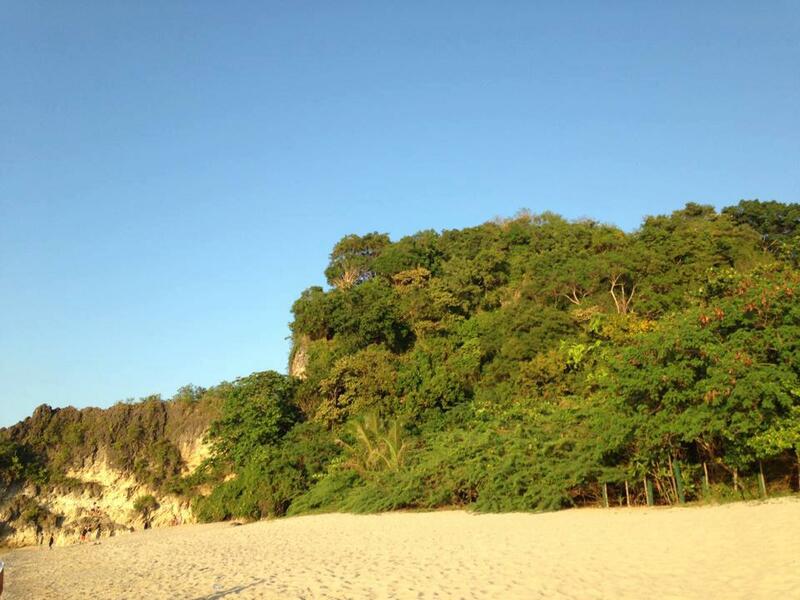 Puerto Galera located in Mindoro is just 3 hours away. Of course a lot would like to know how to get there. 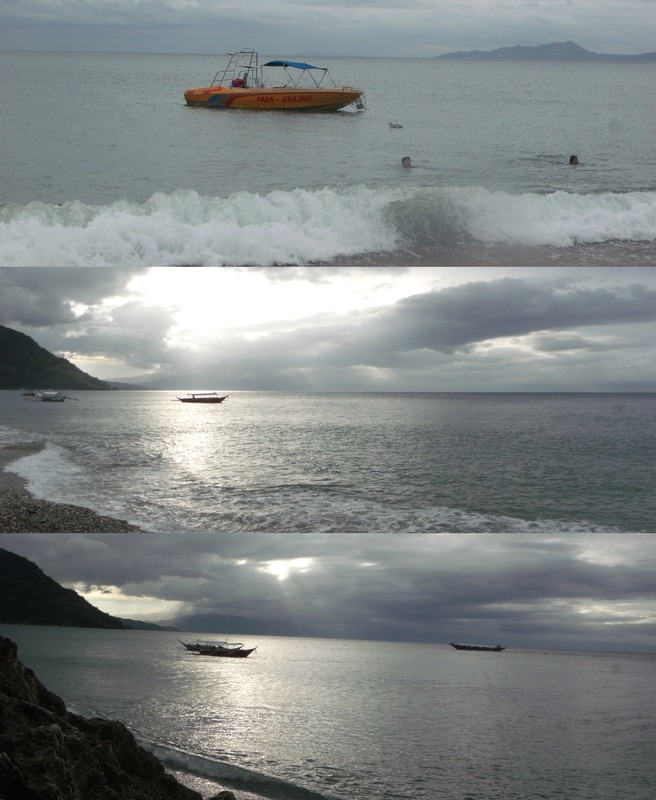 You can drive all the way from your home to SLEX to Batangas Port then from the port, you will take those fairy boats going to Puerto Galera. Of course since you are driving your own car, you would need to be prepared for the TOLL FEE and your SAIL and PARK FEE plus make sure to have a full tank fuel/gas. Then once you reached Batangas City you can now take a fiery going to Sabang Beach Resorts. 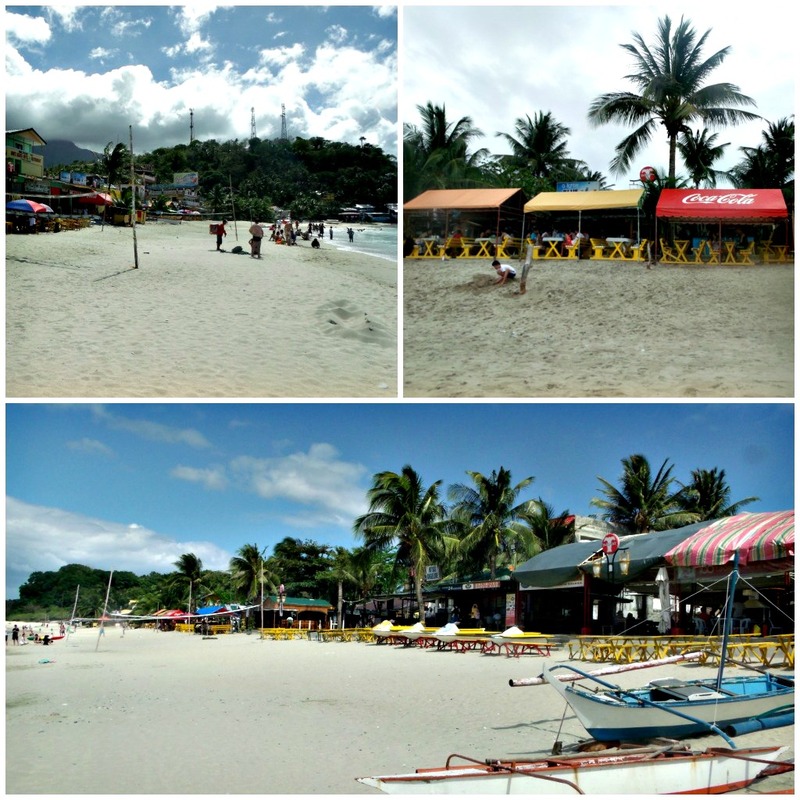 Puerto Galera is just one of my friends favorite travel destination during summer and their favorite hotel or lodge is the BLUE MARLYNS LODGING House. It is cheaper and really decent. It also offers wifi in all rooms so you could still use your laptop/gadgets. 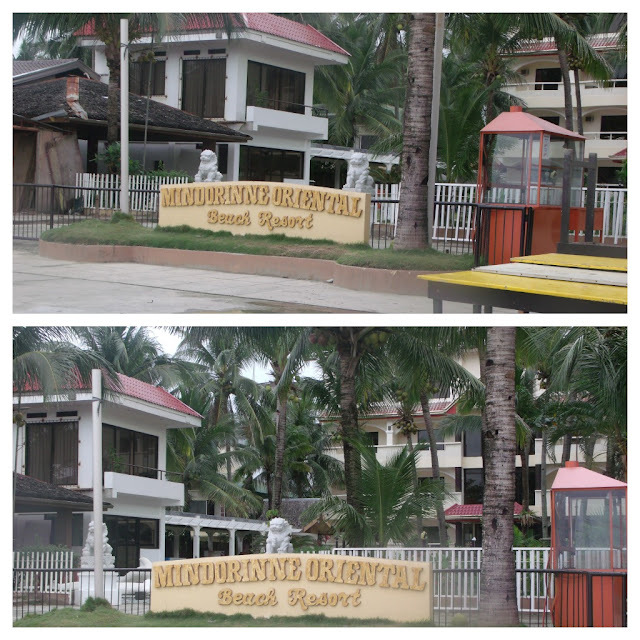 Another hotel option of course is the MINDORINNE ORIENTAL BEACH RESORT. The next hotel is yet again another luxurious hotel. I love their landscape. 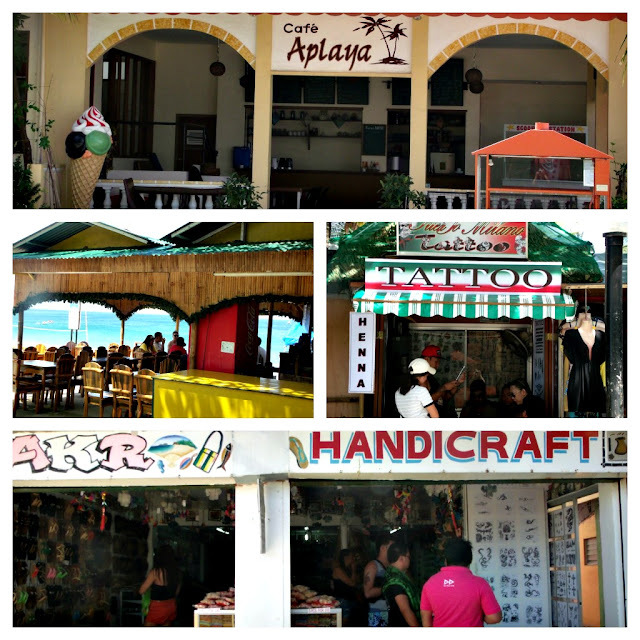 If you love eating, don't you worry because you can find a wide range of food stalls and cafe's along the beach. 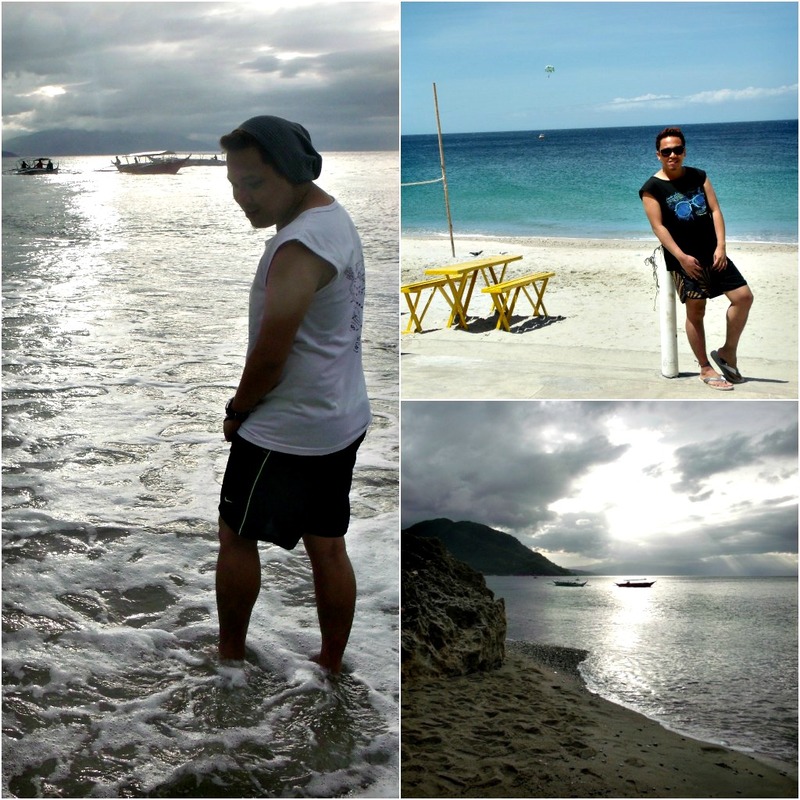 Puerto Galera, just like Boracay is a party beach. 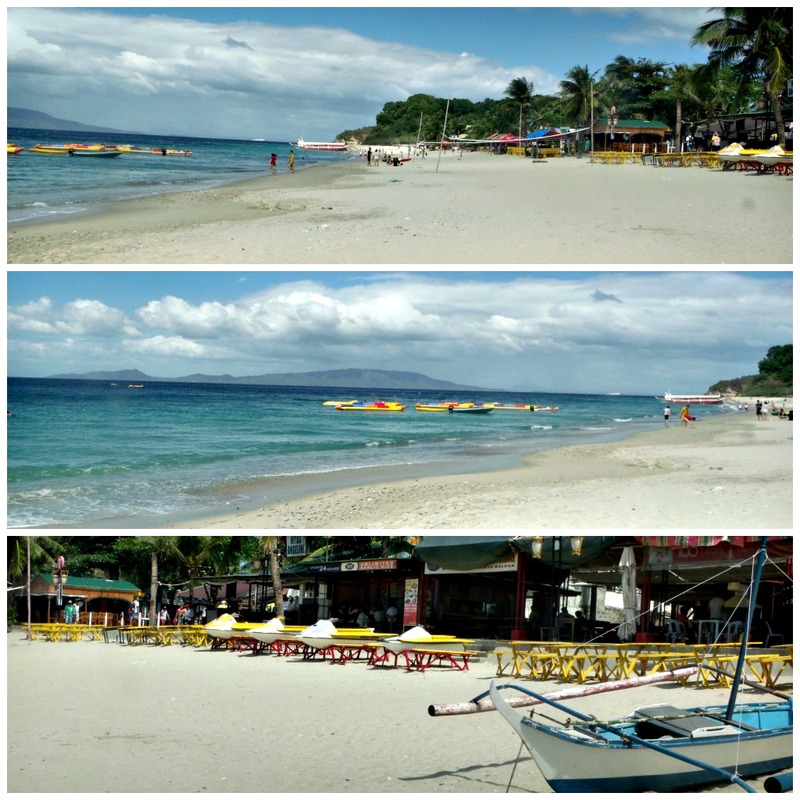 So for party goers who loves to go to beach but don't have that much time to go to Boracay, Puerto Galera is the answer. 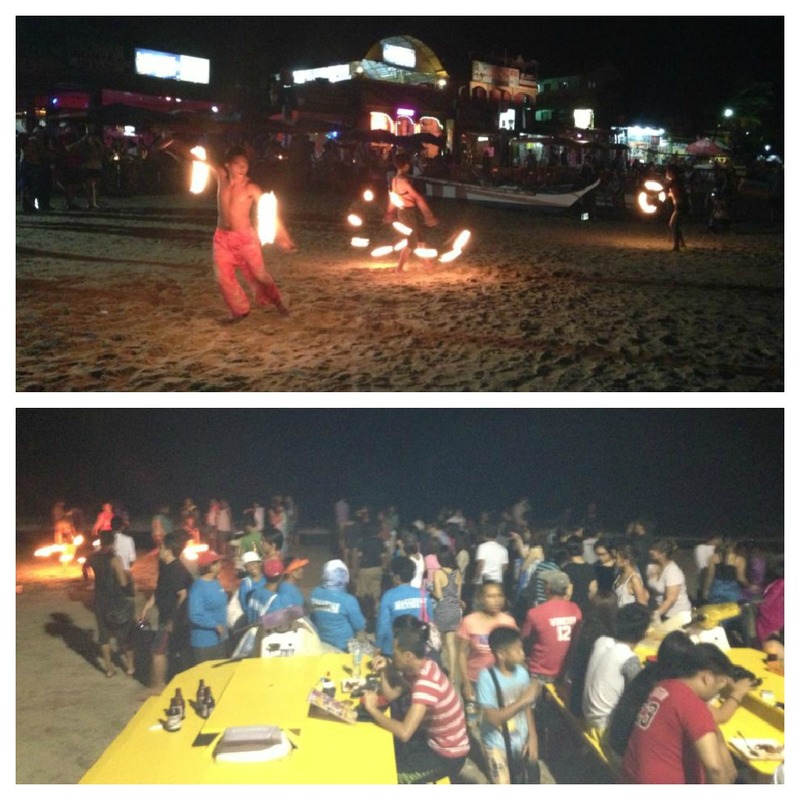 Night life at Puerto Galera is never that boring. There are a lot of bars along the beach that caters to almost party goers. Not only that, fire dancers are also located near the shore performing extravagantly beautiful. 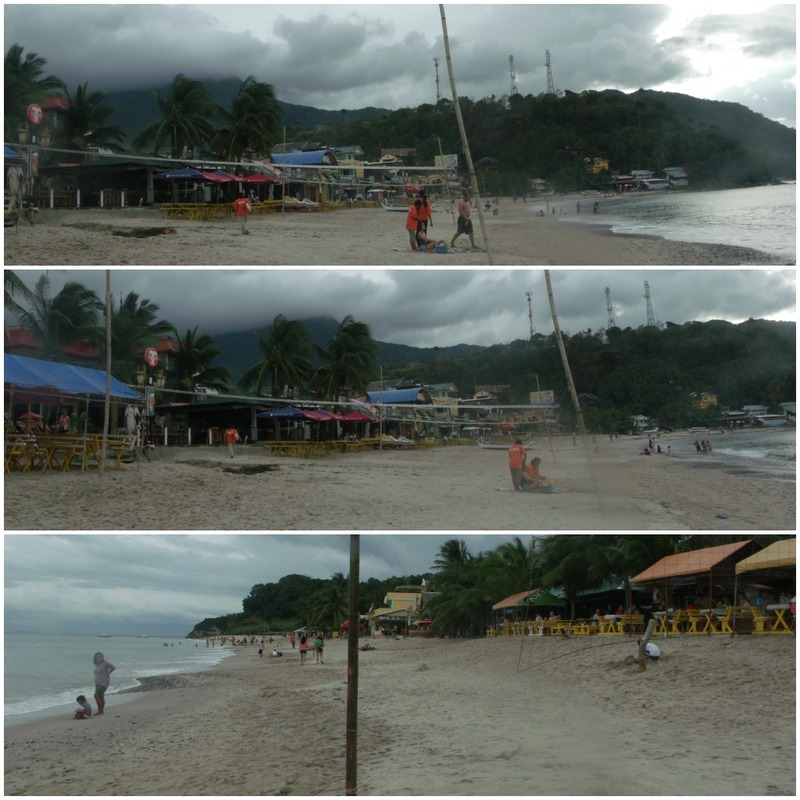 Of course from sunset to sunrise, you would love the beautiful beach of Puerto Galera. You also have the option of course to experience their crazy banana boat ride. So what's your plan? 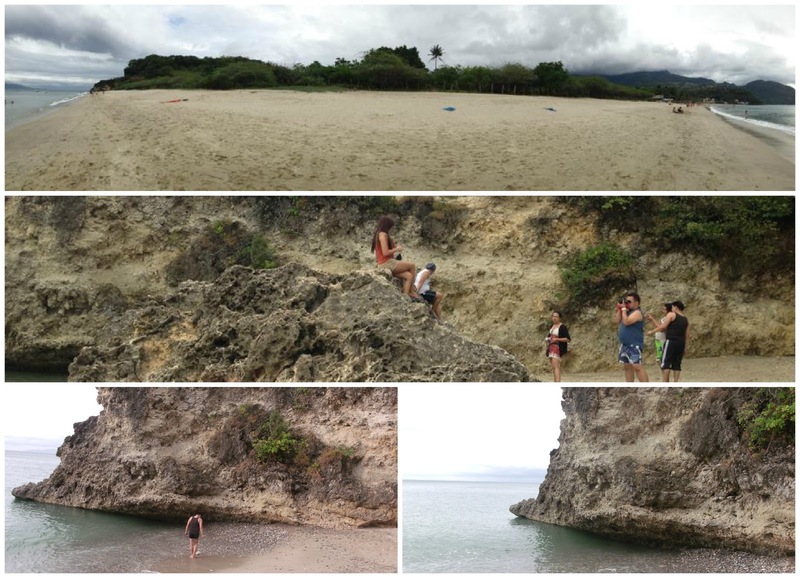 Have Puerto Galera on your list. 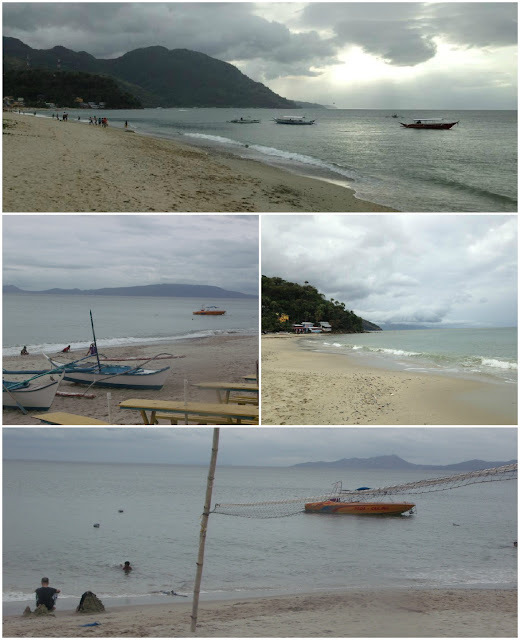 After visiting Puerto Galera, feel free to let me know your experience too.